Ocean energy solutions provider Ocean Power Technologies, Inc. electric underwater robotic systems manufacturer Saab Seaeye Ltd, have entered a nonexclusive agreement to jointly develop and market solutions for autonomous underwater vehicle (AUV) and remotely operated underwater vehicle (ROV) charging and communications systems. George Kirby, OPT President and Chief Executive Officer stated, “This agreement with Saab Seaeye is another critical step in further establishing our role as a key partner and supplier to the defense and oil and gas industries. We believe OPT’s PB3 PowerBuoy, coupled with Saab’s technologies, creates the premier unmanned system, providing remote charging capabilities for both autonomous and remotely operated vehicles. 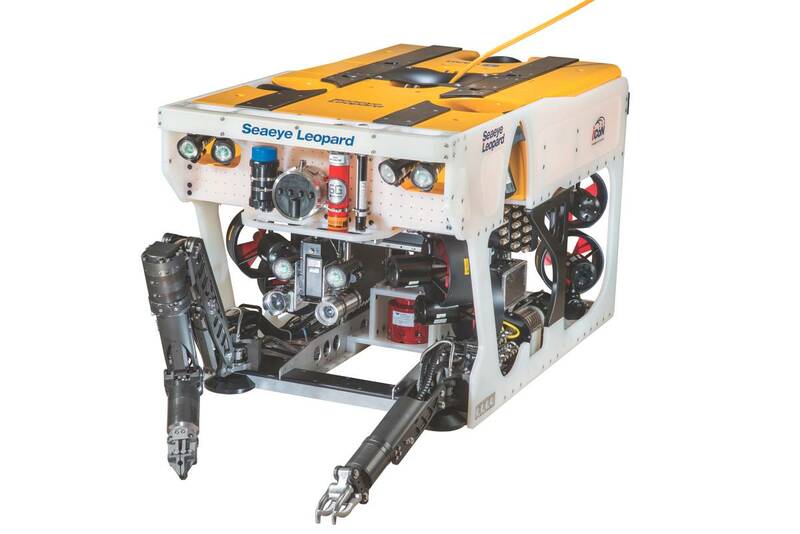 OPT’s PowerBuoy is a persistent power and communications platform for remote offshore applications such as autonomous vehicle charging, weather and ocean data collection, providing power to subsea equipment, and surveillance and monitoring of offshore operations both above and below the sea surface. The PB3 PowerBuoy supports a suite of mission critical payloads, lowering our customer’s operational costs and enabling real-time data transfer and real-time decision making. “We believe the combined OPT and Saab system can revolutionize offshore subsea operations by allowing the vehicles to recharge on the sea floor and thus remain in the water longer and reduce the reliance on support from manned vessels. The unmanned system can increase the range of the vehicle, increase operational weather windows for the operators, while improving safety for the crew,” Kirby said. “OPT’s PowerBuoy system will also meet two key customer needs: providing a cost-effective power and communications solution with the ability to increase the customers operating range away from land or existing platforms, while acting as an unmanned platform which improves and maintains the highest levels of safety and reliability. According to a Markets and Research report, the AUV/UUV market generated $2.6 billion in 2016. This partnership with Saab further demonstrates the market’s demand for our combined solution within a massive and growing marketplace. ”We believe that agreements such as these provide stakeholders with a view towards what we are looking to accomplish over the long-term for OPT: providing disruptive technology in massive, long-established markets, enabling us to become an authority to these industries with the potential for future partnership and greater financial opportunities,” Kirby said. In November 2018, OPT deployed its PB3 PowerBuoy in the Adriatic Sea to advance Eni’s research and development of proprietary integrated subsea technology systems to allow future applications for remotely controlled field developments powered by wave energy, environmental monitoring and offshore asset inspection using AUVs. The PowerBuoy will be used to demonstrate subsea battery charging, which eventually may be used to provide a standalone charging station and communications platform that would enable the long-term remote operation of AUVs.